A British lawmaker has questioned the country’s financial regulator, the Financial Conduct Authority (FCA) over its supervision of self-invested personal pension (SIPP) providers. 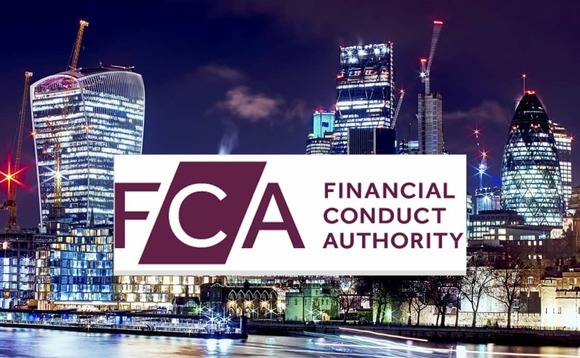 Frank Field, who is chair of the work and pensions committee and an MP for the opposition Labour Party, has raised concerns in a letter to Megan Butler, director of investment, wholesale and specialist supervision at the FCA. Central to the concerns Field raised is a perceived lack of clarity regarding any consequences a SIPP provider could face if certain due diligence expectations are not fulfilled. He wrote: “Although the FCA has warned Sipp providers about what it expects of them regarding due diligence, it is not clear what repercussions a provider faces if these expectations are not met. Field specifically asked the FCA to clarify the due diligence that SIPP providers are required to conduct on the investments they provide access to, and asked how the FCA is monitoring this.